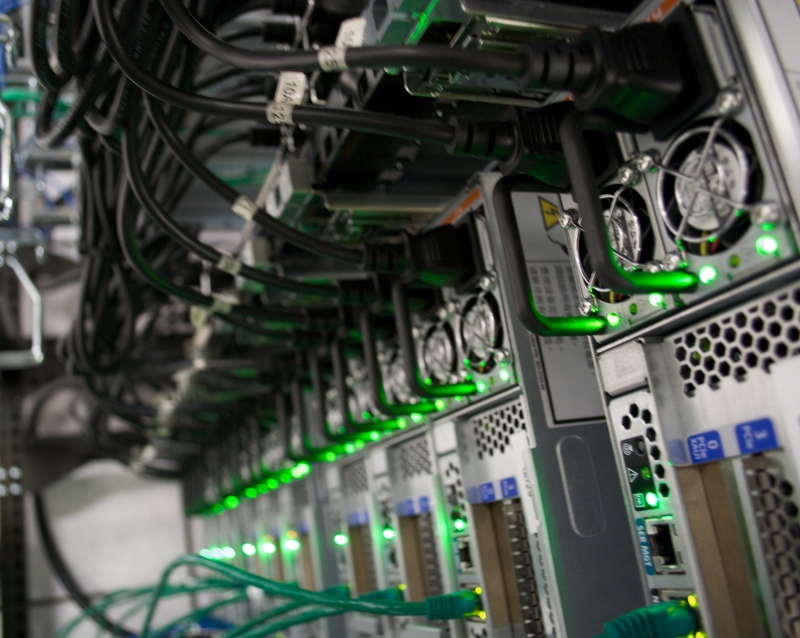 Data Centers – Legacy Mechanical & Energy Services, Inc.
Legacy is qualified to design, install, and maintain the mechanical and energy management systems that are essential to 100% uptime at your data center. Our around the clock service support and 1 hour emergency response times give customers confidence that no emergency will be missed. 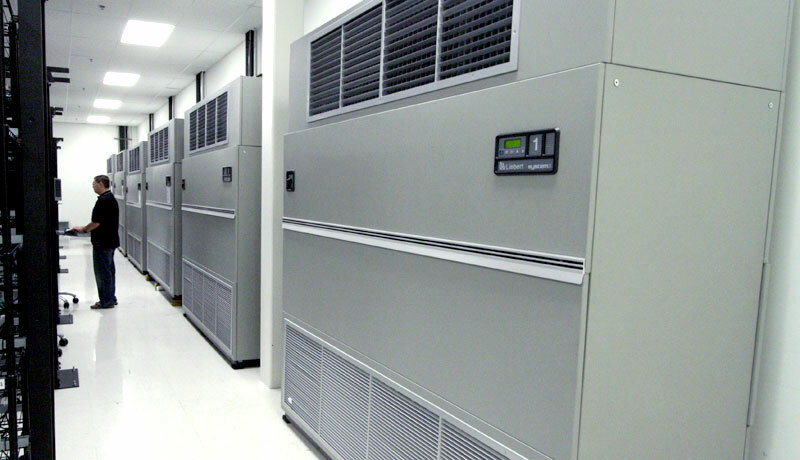 From design of the mechanical infrastructure to reduction of energy consumption, Legacy is a true data center partner.